Belgian authorities have disclosed that terror suspect, Salah Abdelslam has been extradited to France. Salah Abdelslam who was arrested last month in Brussels is one of the suspected masterminds of the deadly terror attacks in Paris on November 13, 2015. 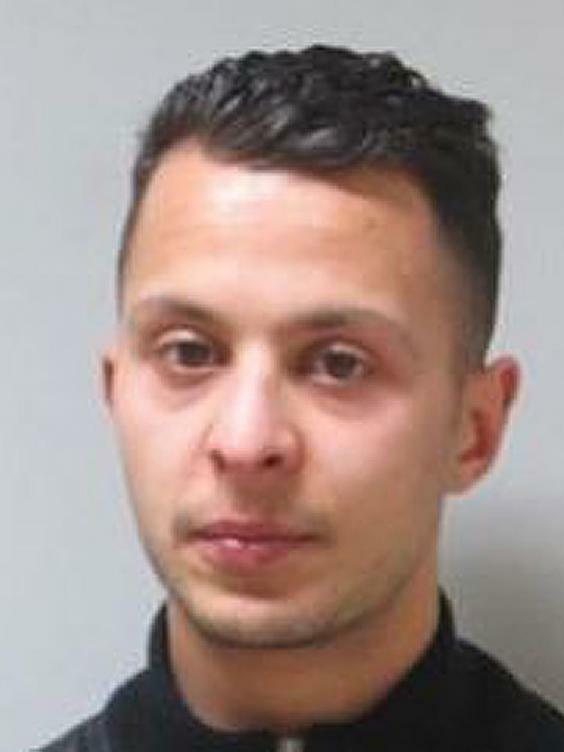 The Belgian born French citizen is believed to have been the driver of a black Renault Clio vehicle which dropped off three suicide bombers at their targets. After the attack, the elusive Abdelslam remained the last of the French terror suspects at large and his brother Ibrahim Abdelslam is believed to have been one of the three suicide bombers who struck the Stade de France. 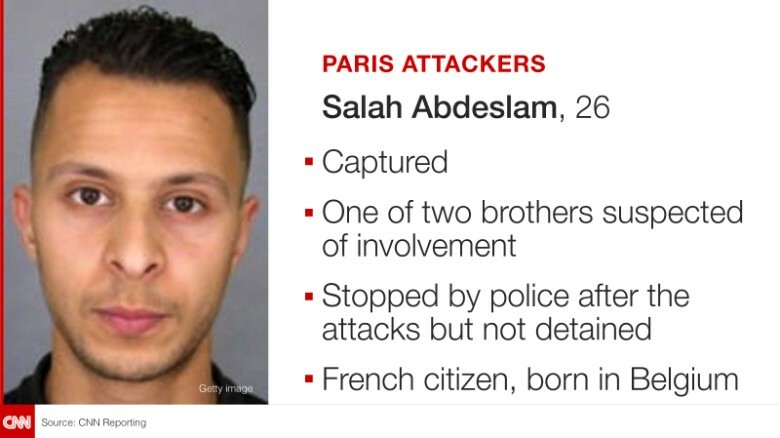 Abdelslam will face trial in France following his extradition.